Following on from the first instalment of our #LoveSurrey Twitter campaign, where we explored facts and figures of this 'powerhouse' economy, our campaign now focuses on some perhaps lesser known facts about this beautiful county. 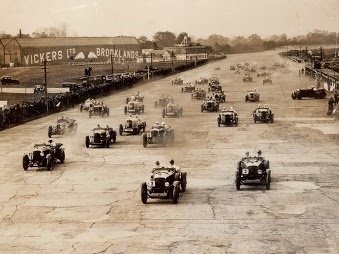 Opening in 1907, Brooklands near Woking was the world's first purpose-built Motorsport race circuit. 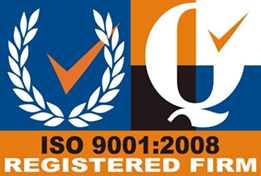 Dennis Cars, originally based at the Rodborough Buildings, Guildford was the first purpose-built car factory in the country and the Dennis name can still be found on fire engines today. Denbies in Dorking is home to the largest vineyard in the UK. The Magna Carta was signed by King John of England on 15th June 1215 in a meadow at Runnymeade in Egham, Surrey. Redhill is home to the oldest working windmill in England. It was built in 1665 by Thomas Budgen. Leith Hill is the highest point in the South of England.